It is a great pleasure for me to announce the first release of the MapStruct project. 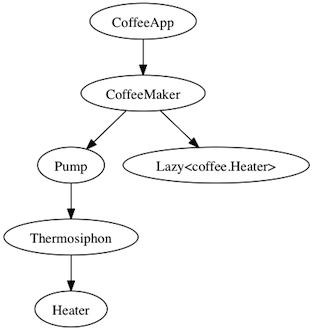 MapStruct is a code generator which simplifies the implementation of mappings between Java bean types by generating mapping code at compile time, following a convention-over-configuration approach. Unlike reflection-based mapping frameworks MapStruct generates mapping code at build time which is fast, type-safe and easy to understand. The official release announcement describes in detail what MapStruct can do for you and what's on the roadmap for the next releases. The release is available on SourceForge and Maven Central. Give it a try, your feedback is highly welcome via the mapstruct-users Google group!